Magnetic Mount with SMA with right angle connector. 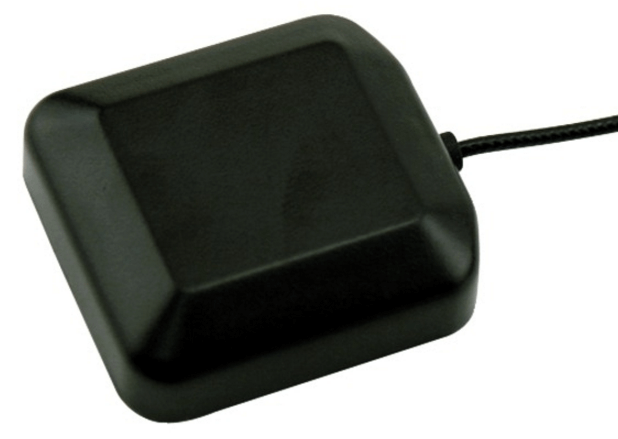 Hummingbird Electronics imports and markets a wide range of active GPS and GLONASS antennas. As a volume user of GPS and GLONASS antennas in our own business, we are able to source antennas at competitive rates that can be passed to our customers. Magnetic Mount with SMA with right angle connector.